The day you’ve been dreaming about is almost here — your wedding! As the temperature drops and your love only grows stronger, it becomes clear that there are certain opportunities (and hurdles) that a winter wedding presents that spring and summer weddings do not. That’s why we’ve compiled a list of some of our favorite winter wedding trends, color schemes, crafts and so much more to ensure that your winter wedding is the wedding of your dreams. From plaid table runners, to holly crowns and homemade mistletoe, your wedding will be the festive occasion that you and your guests will never forget. 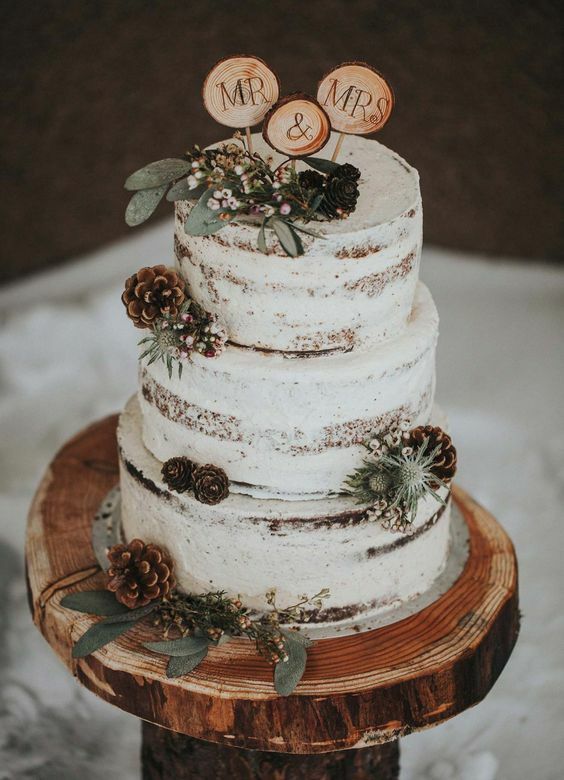 One of the greatest perks of having a winter wedding is all the sweet, tasty winter treats that get to play a role in your big day. 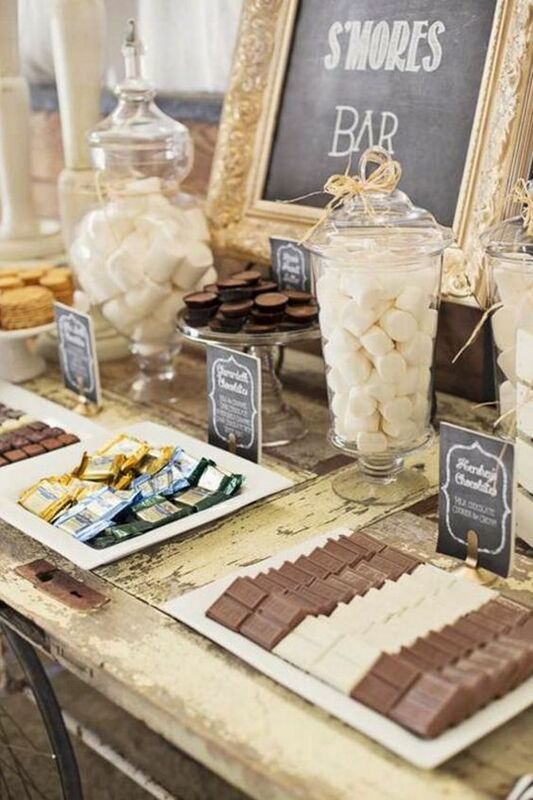 Setting up a hot cocoa bar is a great way to keep the hearts of your guests warm during cocktail hour and beyond. Feature a signature wedding hot cocoa and lots of toppings like crushed candy canes, caramel drizzle, heart-shaped marshmallows, and anything else you can dream up. 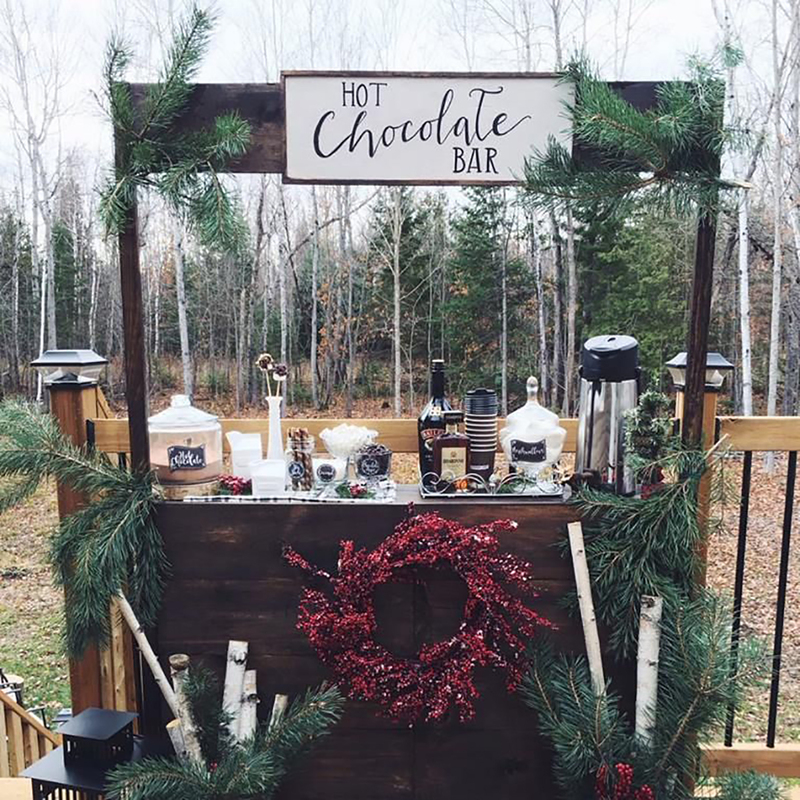 Decorate your hot cocoa bar with hand-written signs, pictures of you and your love, and decorative tea towels for a rustic look. 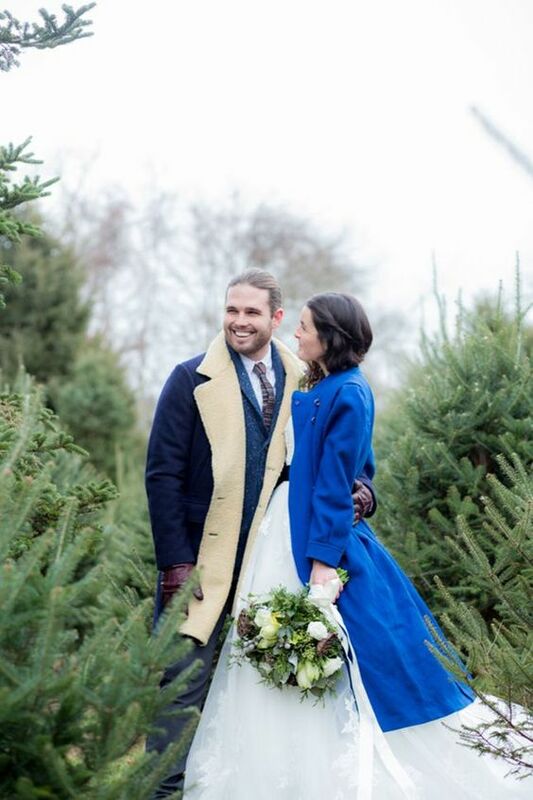 For a cute, wintry touch to your bridal party, consider matching pea coats to keep your girls warm. Be sure that the coats you select are good compliments not only to the bridesmaids’ dresses, but the theme of your wedding itself. Not only will your bridal party appreciate the thoughtful addition to their wedding day uniform, but it will add a little holiday pizazz to photos and the ceremony that they will be able to use and wear time and time again. With cool winter breezes everywhere you turn, keeping blankets available for your ceremony and reception is a great way to show guests that you want them to stay comfortable. Blankets can either be collected from the homes of close relative prior to the wedding for a mismatched, rustic feel, or customized for the perfect wedding favor that will actually get used (not to bash your specialty popcorn in a jar idea, that is!). 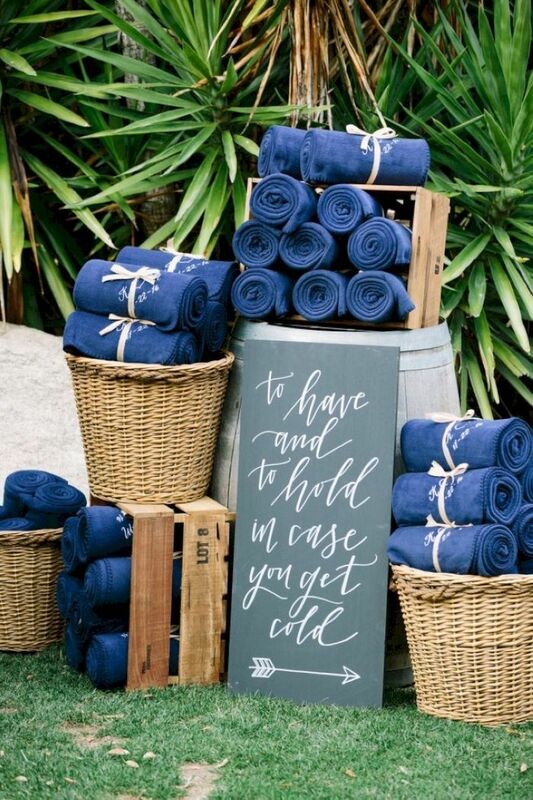 Place a bin full of blankets at the entry to your ceremony or on each chair as a sweet and cozy reminder to hug your loved ones and celebrate the adjoining lives before their eyes. Getting creative with your lighting is a great way to decorate your venue while bringing a surge of warmth and cheer. For an easy and versatile lighting solution, try hanging lighted snowballs from the ceiling of your veue. 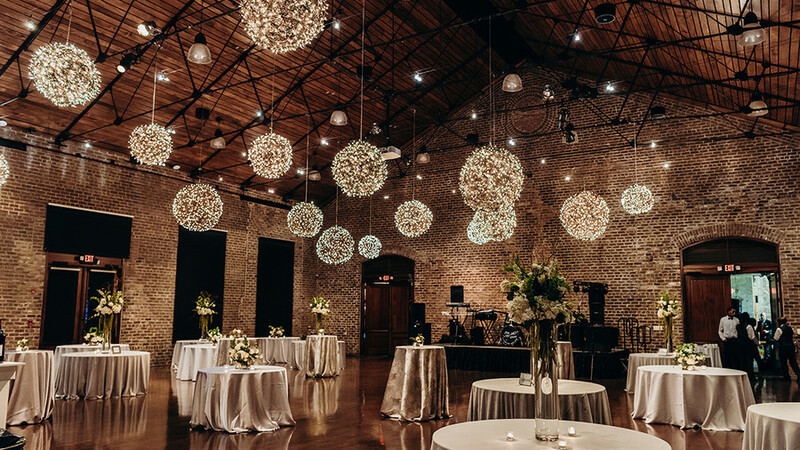 The various sizes and warm, soft light will not only make your venue feel like home, but deliver a little extra spirit of the season to the indoors. 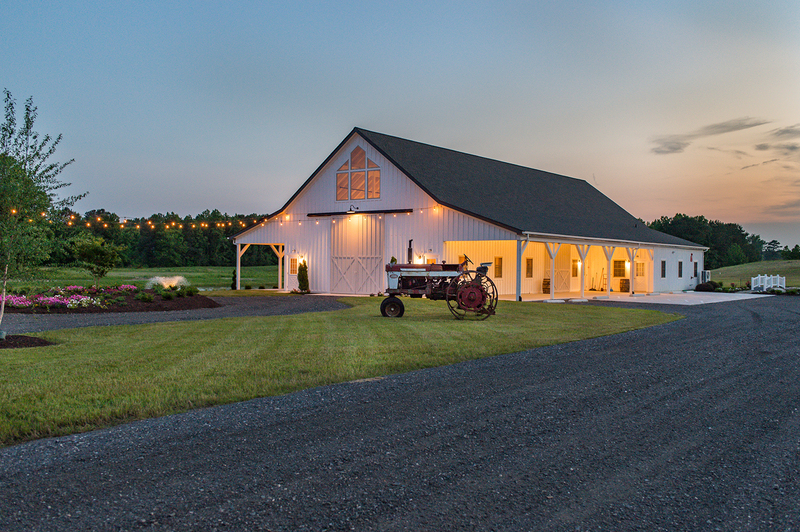 Venues like Kylan Barn in Delmar, Maryland are ready to be customized to your likings while bringing its own rustic flair to your wedding. Let’s get real, everyone dreams of a snowy winter wonderland for their winter wedding. Since that dream is not always a reality, try out some throwing confetti-snow to bring for wintery fun to your special day (and pictures!). 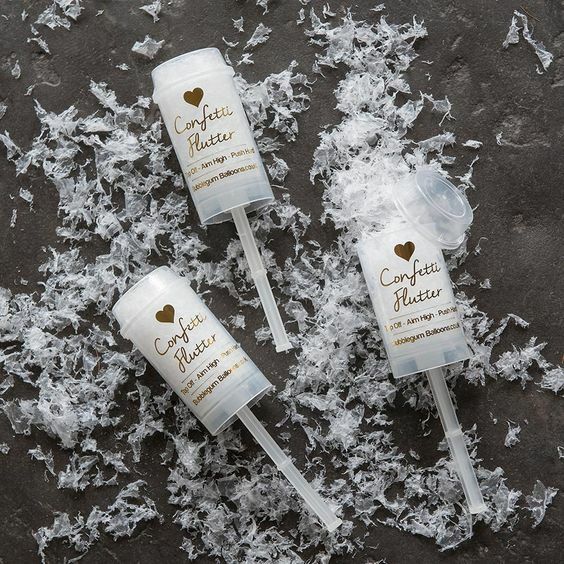 Confetti snow can either be purchased from a variety of retailers, or can be made using a variety of home remedies (like finely-shaved coconut, perhaps). Instead of throwing rice at newlyweds, throwing this snow confetti will make your live your winter wedding fairytale even if the weather doesn’t want to cooperate --- but fingers crossed that it does. When keeping it classic with white plates and metal cutlery, we love the idea of brightening up plates and table decorations with some greens. And we’re not talking salads and spinach --- we mean making leaves and branches the start of your dinner party. 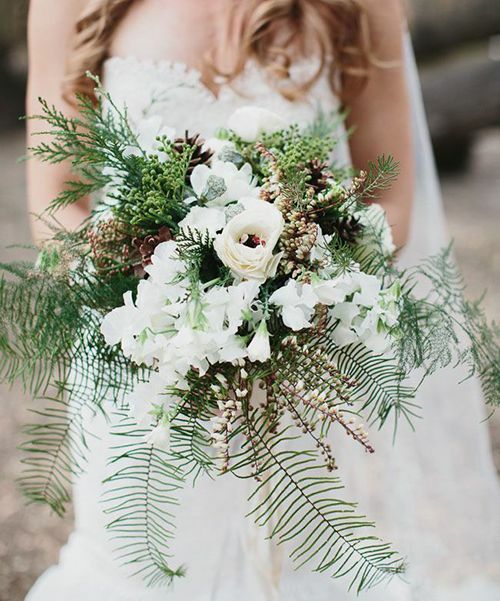 Winter weddings have a tendency to leave natural-looking decorations behind, so bringing in plants and greens to your wedding decor, even slightly, will liven and brighten up your reception. To reinforce that rustic wintry feel that we all crave in a winter wedding, trust in plaids. Of course, you don’t want to overdo it (unless you DO want to overdo it, and be our guests!). 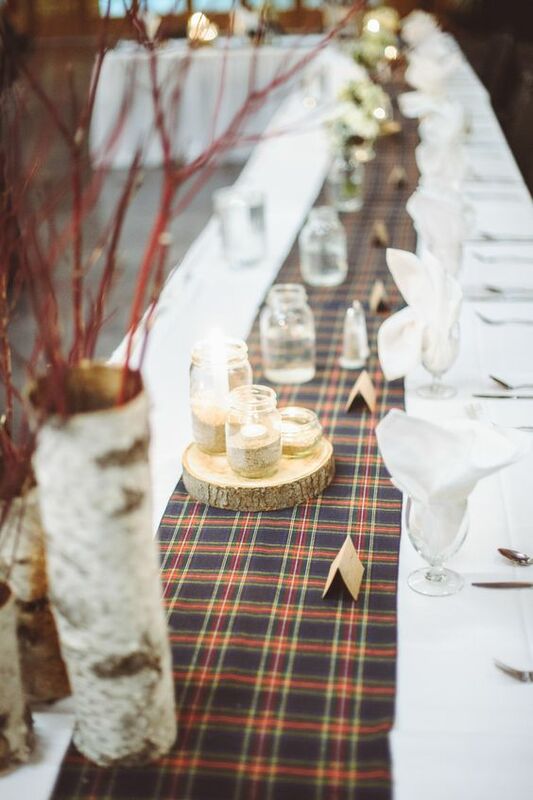 We think plaid table runners are the perfect, subtle touch to ground your food and table decorations in a warm and rustic pattern. Pro tip: easily control the rustic vibes that the plaid gives off by balancing it with antique table decorations or more modern pieces. 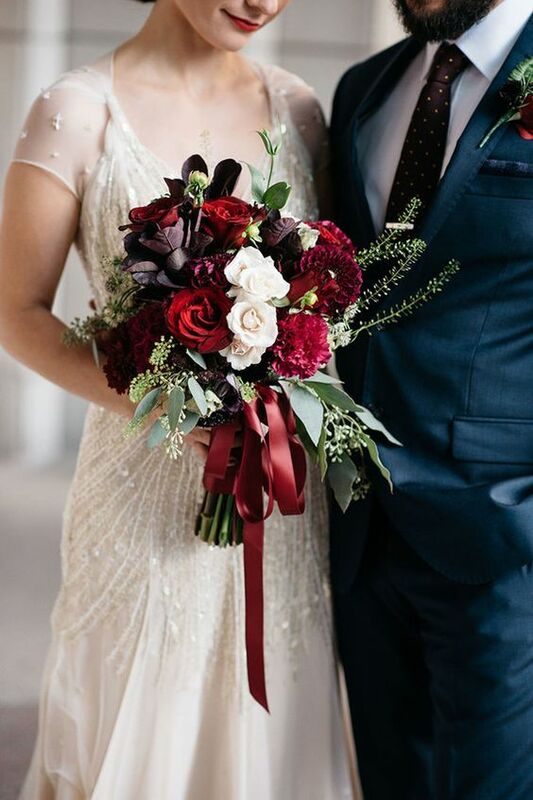 Using red and white for your wedding is a classic holiday combination that leaves you a variety of elegant options for apparel and decorations. Not only do holiday flowers like poinsettias fit right into your color scheme, but bringing in gold tones in decor and jewelry will step up the festivity and classy feel of your event. Though predictable, this classic combination leaves open so many doors for decor and apparel. 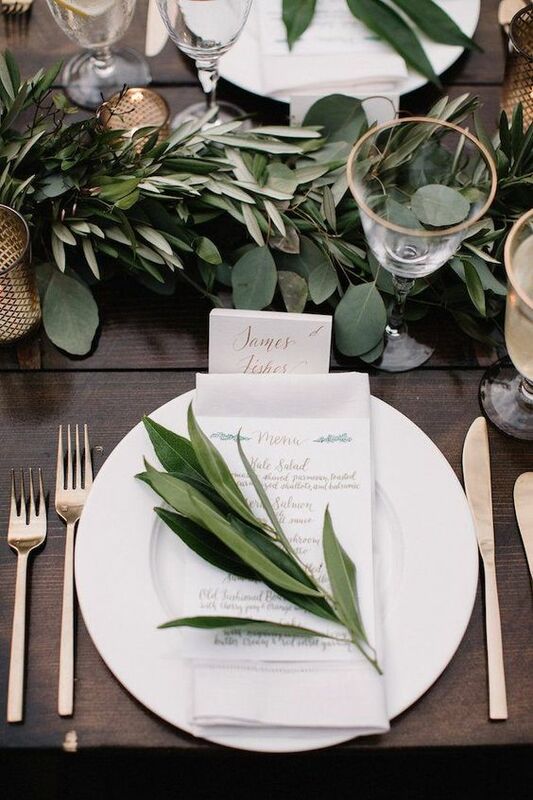 Inspired by the dramatic colors of winter, we love using high contrast black, evergreen, and white for a wedding, opening up the possibilities for bringing the outdoors in even when it’s cold outside. These colors are complimented well with gold tones and warm lighting, allowing you to really highlight a rustic venue and the natural touches your place throughout your wedding. 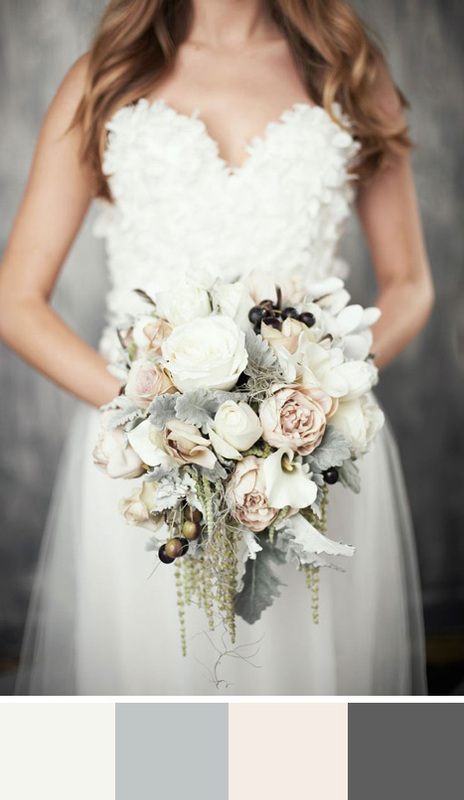 For neutrals that will keep your wedding airy and light, we love this grey and cream combo, leaving options wide open for pops of accent colors and lovely metallics to brighten up your special day. Nothing screams winter wedding like high quality comfort foods. 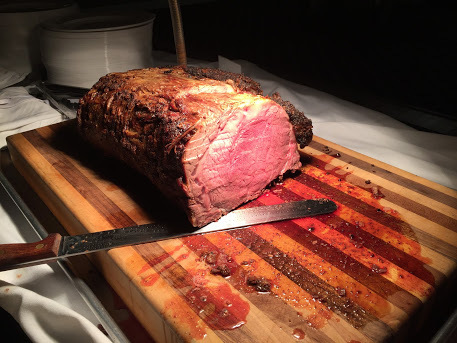 Smokehouse Grill - one of Maryland’s most raved about wedding caterers - has an extensive variety of delicious foods like prime rib, lamb chop lollipops, and Maryland lump crab cakes (holy yum). With high-quality ingredients and recipes always constructed with love and care, your guests will be blown away by the delicious menu at your wedding. Sometimes winter foods can feel a bit heavy, so we love to tone down the sweetness on your cake with a lightly-frosted tiered cake. These lightly-frosted cakes have a certain delicateness about them that are are perfect for achieving the rustic vibe you’re looking for but maintaining a sense of modern beauty. Not only will your guests appreciate a lighter fare for dessert, but you’ll be in the clear in case any cake smashing occurs between you and your lover. Make sure hearts aren’t the only thing melting on your big day by making a s’mores bar for your cocktail hour or reception. Allow the party to move outside by roasting over a fire pit (another great spot for your guests to have access to blankets) or a small contained fire, and give guests variety or s’mores options. Try substituting graham crackers with cookies, traditional chocolate with peanut butter cups or caramel squares, and adding special syrups and candies for a fully-customizable s’mores experience that will keep your guests’ mouths watering for days after. We’re kind of OBSESSED (and by kind of, we mean extremely) with birdcages in place of long veils for winter weddings. Partnered with a beautiful hair clip (i.e. something old or borrowed, perhaps?) and light beading, birdcages are the classic piece that bring a little rustic flair to any wedding look. Partner this classic piece with a signature red lip, and you will undoubtedly leave your guests speechless. There is quite literally nothing that completes a fairytale wedding like a flower crown does. 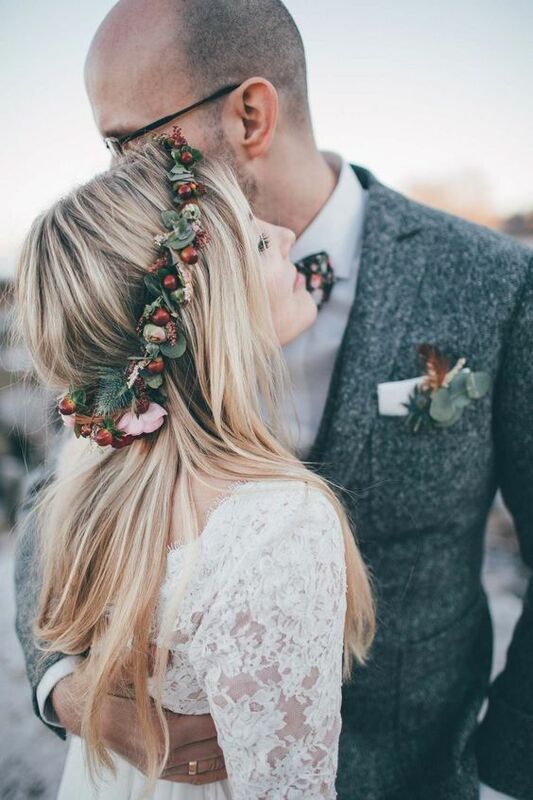 But for winter weddings, flower crowns don’t always fit the aesthetics you’re working so hard for. That’s why we think holly crowns (pricker-free, of course) are the perfect and most adorable addition to a bride’s hairstyle. These can be made with a little love and a trip to a craft store or purchased from a variety of retailers on sites like etsy. When it comes to wedding photos, you want to feel as comfortable in front of the camera as possible. If that means having a coat on for some outdoor shots, so be it. And we’ve fallen in love with bright coats that contrast with white dresses that feel thought-out yet realistic. Pro tip: if you love the idea of coats for you and your bridal party as much as we do, try balancing your bright-colored coat with white coats for your bridal party for a polished look. 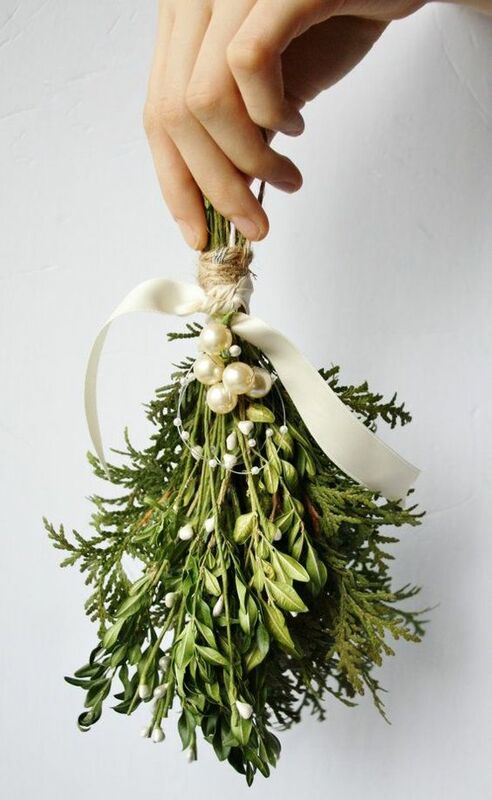 Our only question: how could you possibly pass up the opportunity to craft up some mistletoe for your wedding?! Not only does it feel like a requirement for the first kiss (or at least a photo-op), but would make an adorable wedding favor for your guests. Luckily, making mistletoe is pretty easy, and will be a yearly addition to your guests’ holiday decorations and a simple, sweet reminder of your wedding celebration. Dinner placement cards are such an easy wedding DIY that it makes it difficult to buy them from someone else. 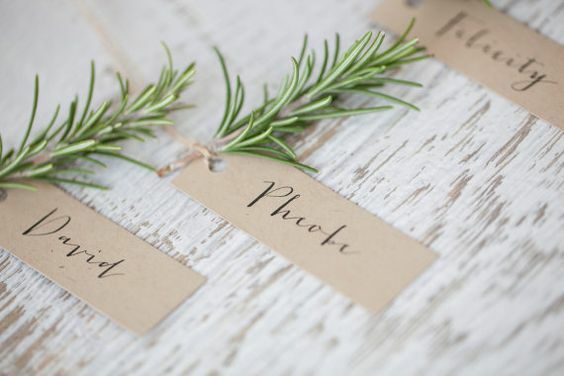 If you’re looking for a simple way to bring the outdoors in for your wedding, try making placement cards with evergreen tree twigs. The placement cards can easily be printed or handwritten, allowing you to fully customize the feel of your placement cards. Starting a life together means a home and holidays spent together - meaning you’ll be in need of Christmas ornaments for years to come. 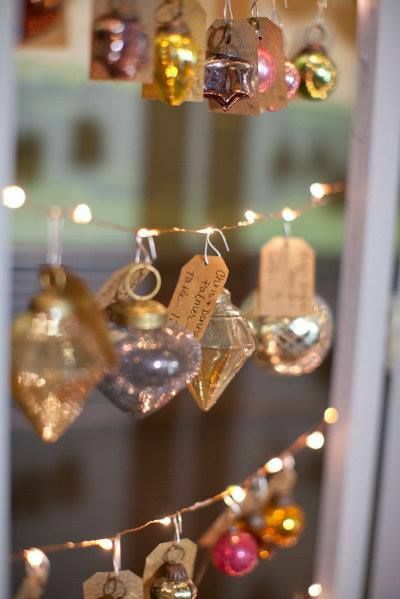 We love the idea of setting up a station for guests to decorate ornaments with personalized messages and well-wishes for the newlyweds to have and hand down for generations. Ornaments also make the cutest wedding favor for your guests to take home and remember your special day. Buying special cutlery for your cake can be an unnecessary expense for such a small portion of your wedding. 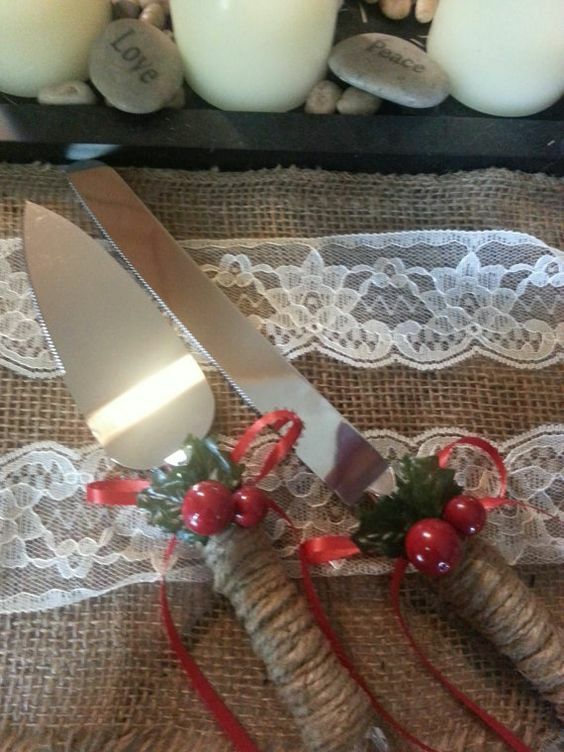 But don’t worry - a great affordable alternative is borrowing cake knives from a friend or family member and decorating the handle with holly, twine, or fabric for holiday flare on a budget. Winter is a time when our hearts a full and warm despite the cold weather. While celebrating the joining of two hearts into one, we cannot help but crave the warming comforts of winter time. With hot cocoa bars, plaid and blankets, warm reds and cool wintry Earth tones, and wedding favors that will keep hearts aglow long after your wedding has ended, you’re sure to throw a picture-perfect wedding that you and your guests will never forget. If you’re still working out some of the details, turn to Smokehouse Grill and Kylan Barn for the event of your dreams.